Are your veins enlarged, swollen and twisted? This is one of the major signs you are suffering from varicose veins. Varicose veins are a wide-spread health issue that affects both women and men. 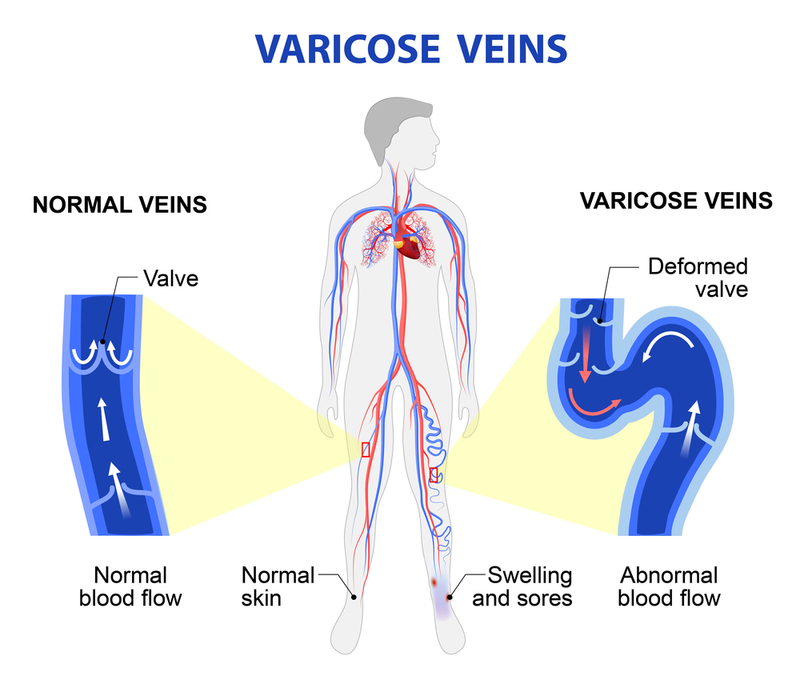 The Department of Health and Human Science states that 10 percent of men and 25 percent of women have a tendency to develop varicose veins, which is a symptom of a venous insufficiency disorder. 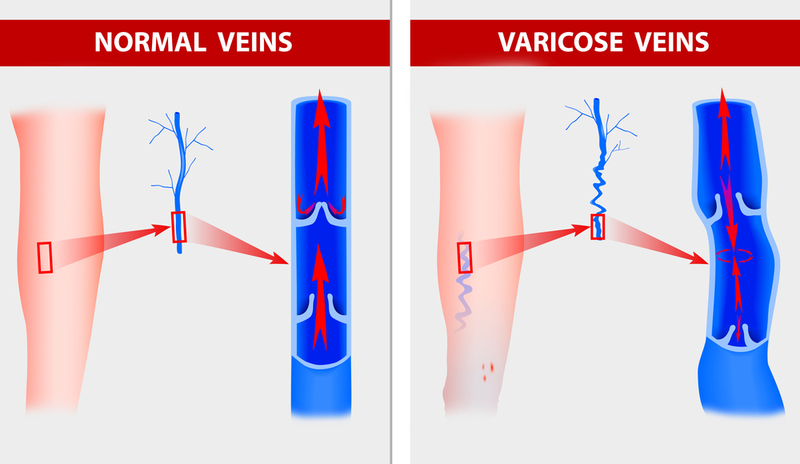 What Are the Major Causes and Symptoms of Varicose Veins? There are several causes of varicose veins, including obesity, heredity, jobs that require tons of standing, hard work, sedentary lifestyle, poor circulation, heart disease, high levels of inflammation, constipation, menopause, birth control pills, puberty, and hormonal changes during pregnancy, among the others. The major symptoms include itching, leg pain, heaviness and fullness in the legs, swelling of ankles or/and feet, hard-to-heal ulcers, rapid skin color changes of the ankles and/or legs, and thickening and hardening of the leg and/or ankle skin. Why Do You Experience Pain? 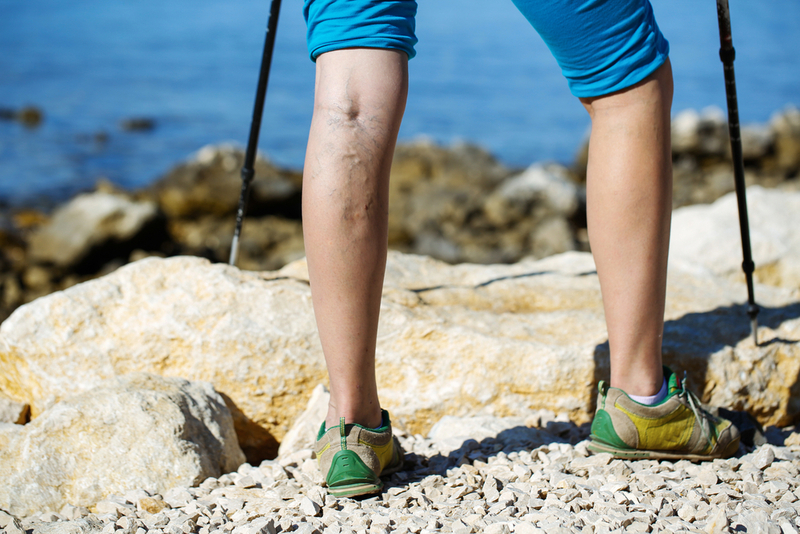 People with uncomplicated varicose veins typically experience discomfort, and in rare cases pain. If you’re pregnant or obese, you’re more likely to suffer from the varicose vein pains. When accompanied by severe itching, eczema, or ulceration, it may be a sign of deep vein thrombosis. In this case, nothing except immediate medical intervention could help. Cayenne pepper boasts fantastic weight loss benefits, but vein experts suggest using this hot pepper to remove varicose veins as well. High in flavonoids and vitamin C, cayenne pepper helps to protect the blood vessel walls from free radical damage and stimulate collagen production to keep them elastic and healthy. Capsaicin found in cayenne pepper is the most powerful substance that offers blood thinning, anti-inflammatory, and analgesic properties, and helps to prevent ulcers and blood clots. 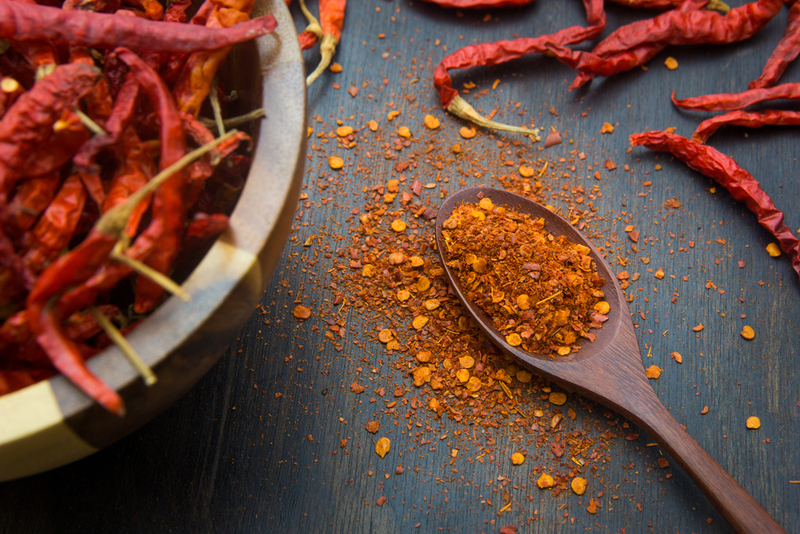 You can take cayenne pepper powder to fight inflammation and reduce the pain. Add half a teaspoon of the powder to a cup of water and drink twice a day. You can gradually increase your dose to one tablespoon. 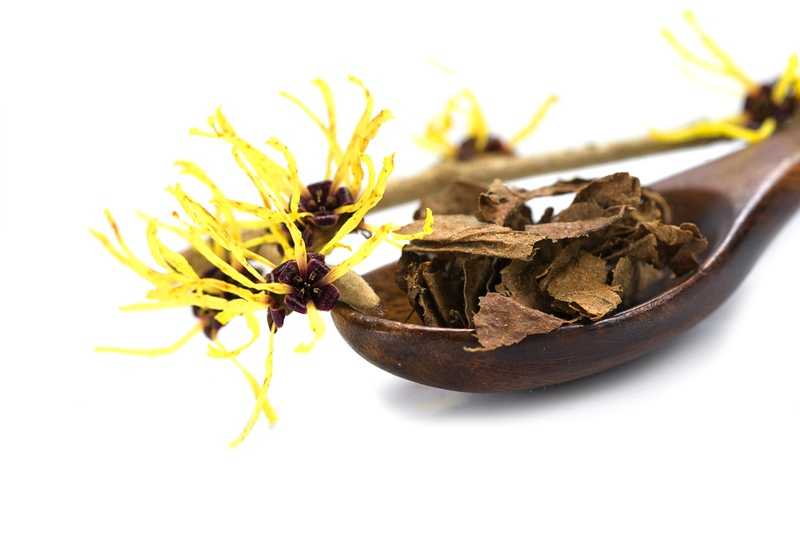 Due to its gallic acid content, witch hazel strengthens blood vessels and treats varicose veins. Place a washcloth soaked in witch hazel on your legs 2 to 3 times per day for 1 to 2 months, or soak your legs in a tub filled with warm water and 15 drops of distilled witch hazel for 10 to 15 minutes once a day for 1 to 2 months. 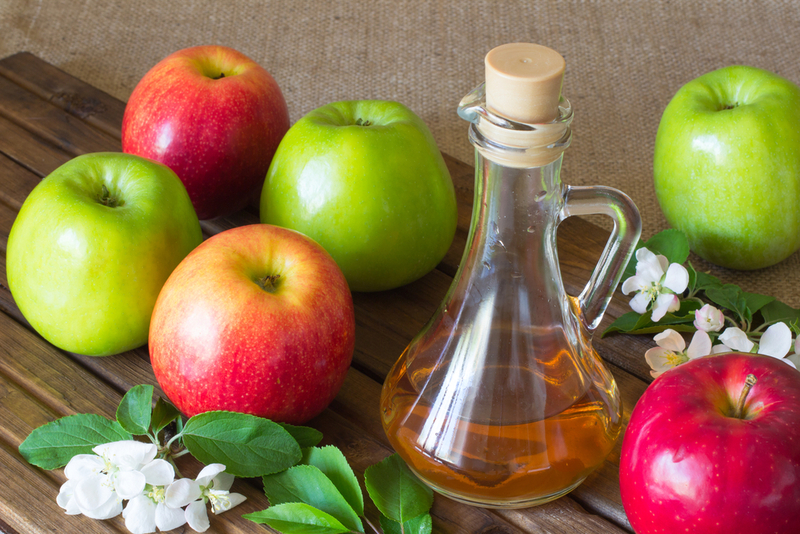 Apple cider vinegar is a must-have in every kitchen. Almost every home remedy list contains it and this list is no exception. It helps to improve blood flow and circulation, reducing the swelling and heaviness of varicose veins. Have a glass of water with 2 teaspoons of apple cider vinegar twice a day for a month, or gently massage your affected area with undiluted apple cider vinegar twice a day for 2 to 4 months. 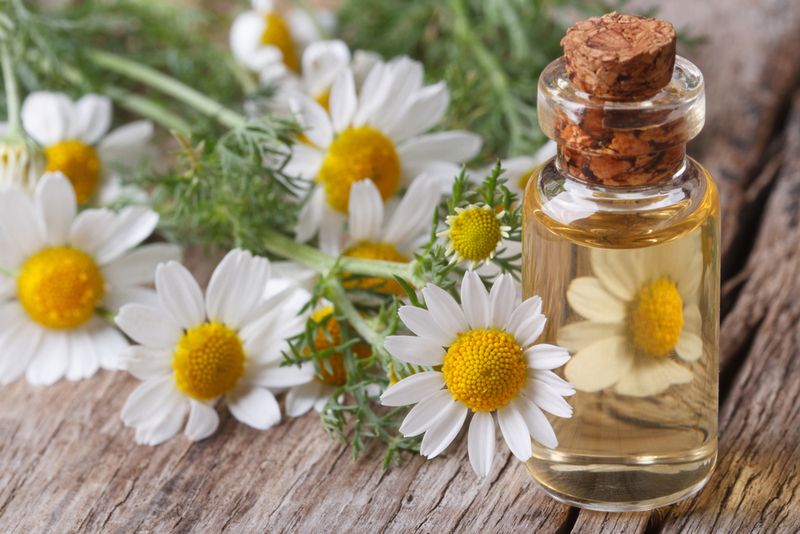 Rub your varicose legs with chamomile oil mixed with coconut or olive oil before bedtime to relieve the pain and reduce the discomfort caused by throbbing veins. The antioxidant substances such as vitamin E, linoleic acid, and flavonoids as well as the oligomericproanthocyanidin complexes found in grape seeds help to prevent free radical damage to the blood vessels walls and stimulate the collagen formation. Grape seed extract is also an excellent source of protein that keeps the connective tissues elastic and strengthens the blood vessels walls, preventing the fluid leakage from the veins and swelling of the legs. 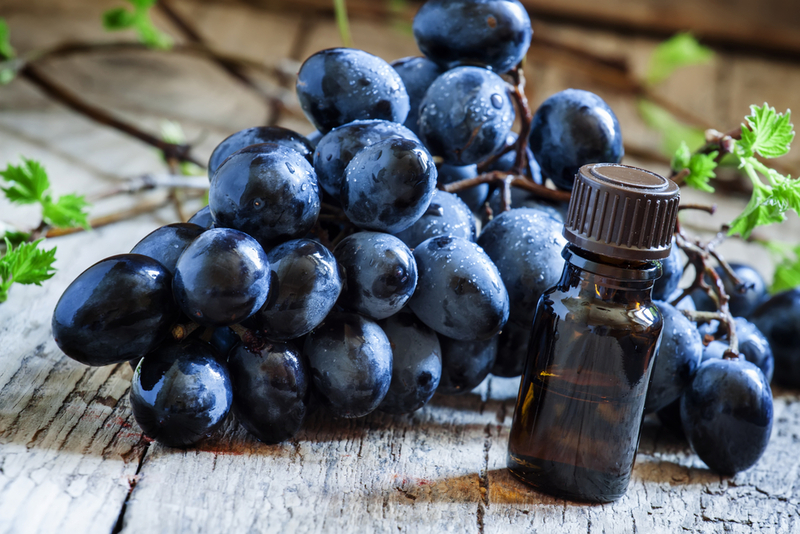 Use grape seed oil when massaging your legs or take powdered grape seed supplement to reduce the size of the varicose veins. Horse chestnut is considered as one of the best home remedies for treating both varicose veins and chronic venous insufficiency. It has been used for centuries to relieve the pain and get rid of varicose veins. Aescin found in horse chestnut has vasoprotective properties and fights the enzymes that cause damage to the blood vessel walls. Thanks to its blood thinning, anti-inflammatory and mild diuretic properties, horse chestnut boosts circulation, reduces pain and lowers the clot formation risk in the varicose veins. 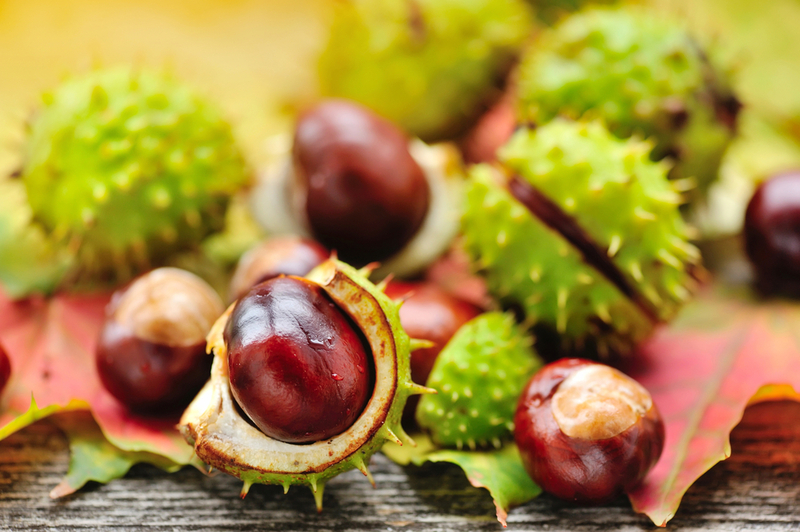 Since horse chestnut contains esculin, a toxic substance that is dangerous to the body, make sure you don’t take any part of the herb orally unless you use special extracts sold in drug and health stores. Apply the bark directly to ulcers in your legs or take 300 mg of horse chestnut seed extract that has 50 mg of aescin twice a day. 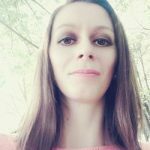 If you suffer from any bleeding disorders, liver or kidney disease or you’re pregnant, it’s not recommended to use horse chestnut to treat varicose veins. Lazy to eat healthily? 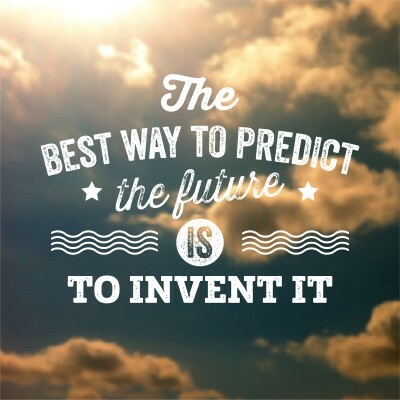 The least you could do is invest in a good multivitamin. Nutrient deficiencies increase the risk of varicose veins and thrombosis and lead to overall poor health. 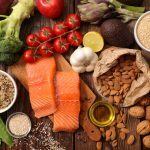 When it comes to varicose veins, be sure to include foods rich in B-complex vitamins, such as eggs, sweet potatoes, broccoli, seeds, bananas, avocado, beans, lentils and spinach in your daily meal plan. 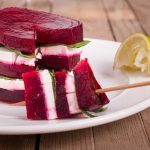 Moreover, munch on the foods that boast powerful anti-inflammatory properties (turmeric, leafy vegetables, tomatoes, beets, nuts, ginger, whole grains, garlic, onions, cherries, and berries) to reduce the swelling and relieve the pain. 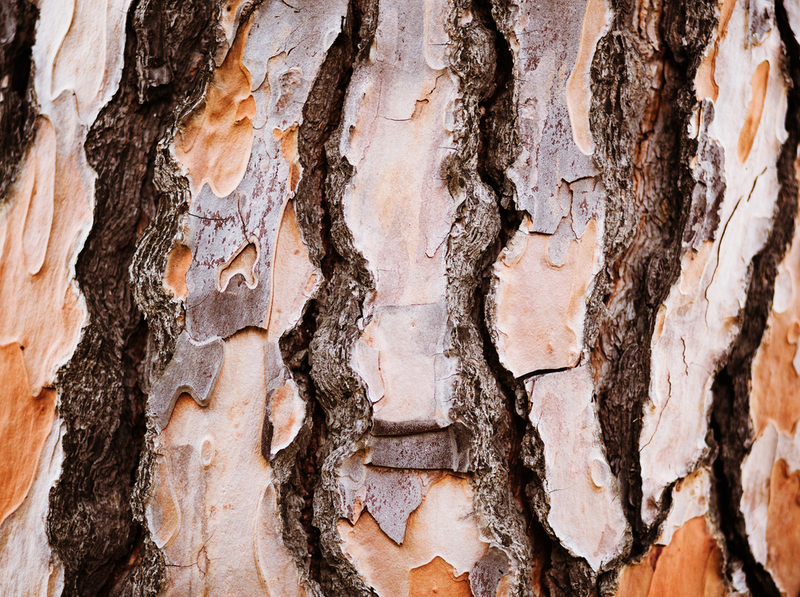 The potent OligomericProanthocyanidin Complexes found in pine tree bark improve blood flow and circulation, strengthen venous walls, and repair tissues in the body. Pine tree bark helps to treat the leg swelling and reduce the size of varicose veins. Add a clean pine tree bark to a pot filled with 8 glasses of water. Bring to boil, lower the heat and simmer until the mixture reduces to half its original quantity. Strain the hot liquid into a bowl and place the bark back into the pot. Add 4 cups of water, bring to a boil, reduce the heat and simmer until half the quantity. Strain and add to a bowl with the first liquid. Bring to boil, and simmer until only ¼ cup. Let it cool and take a teaspoon once a day, though talk to your doctor first to find out the dose according to your condition. 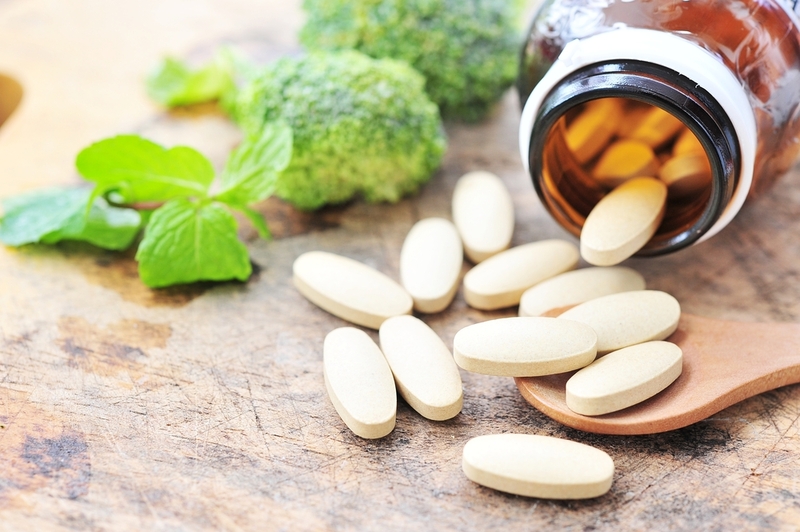 If you’re going to take a pine tree bark extract supplements, your doctor can recommend you 50-100 mg 3 times a day or 45-360 mg once a day. 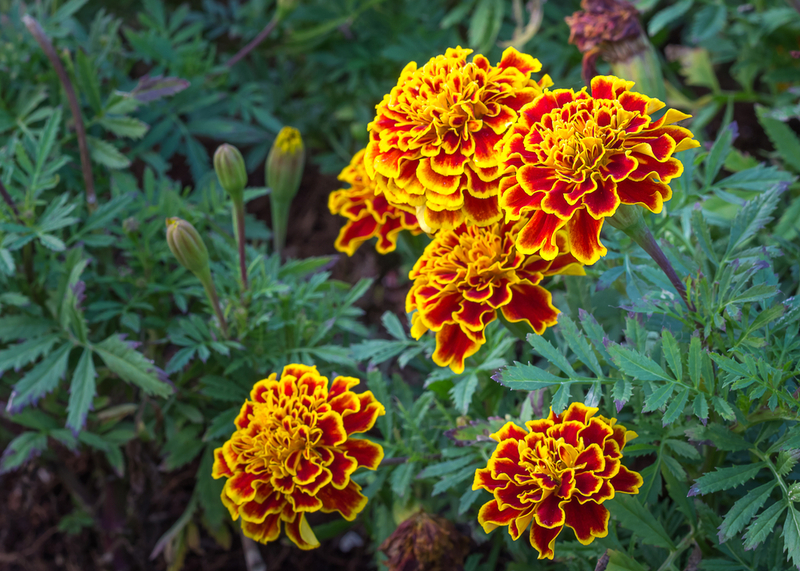 Marigold is a great source of flavonoids and triterpenes, which are both helpful in treating varicose veins. Using it regularly can help you get rid of varicose veins for good. There are two ways to use marigold to cure varicose veins. Wash and crush marigold flower petals to make a paste. Apply the mixture to the affected areas and leave for a few hours or overnight. 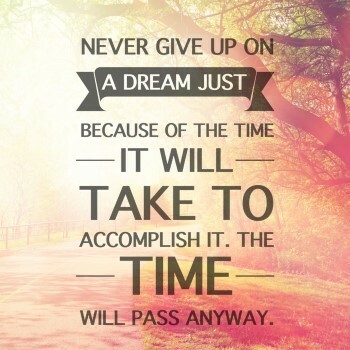 Rinse it off and do it daily until you see the results. You can also make a homemade marigold ointment to get rid of varicose veins. Chop the marigold flowers, leaves, or stems, or altogether. Heat 500 gm of lard in the pan, add chopped marigold and stir well. Remove from the stove and let it stand overnight. Warm the mixture the next day. Strain and store in a jar until it cools down. Apply a marigold ointment to your varicose legs 2 to 3 times a day. 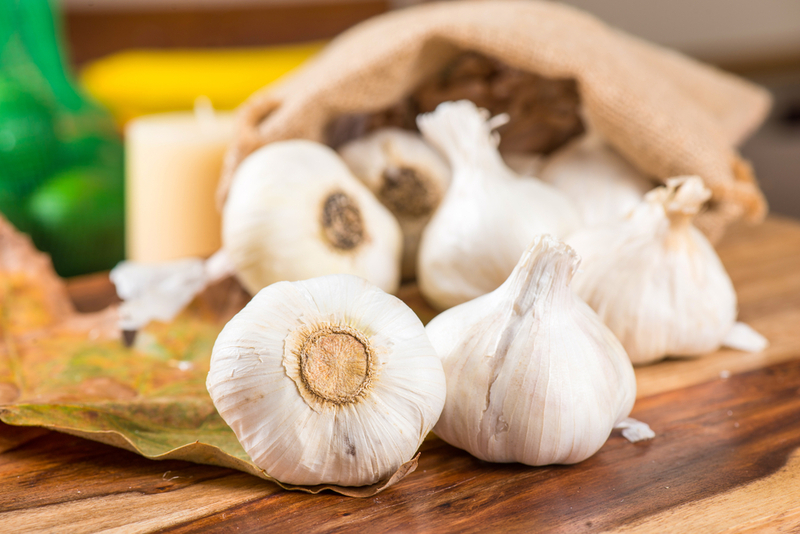 Garlic combats inflammation, improves circulation and destroys harmful toxins in the blood vessels, helping to reduce the symptoms of varicose veins. Extract the juice from 3 oranges and pour into a clean glass jar. Peel and chop 6 garlic cloves and add to the jar. Add in two tablespoons of extra virgin olive oil, shake the jar and leave it overnight. Massage the varicose veins with a few drops of the solution in a circular motion for at least 15 minutes. Then wrap your legs with a cotton cloth and leave for 6 to 8 hours (or overnight). Do the procedure each day for 3 to 4 months. 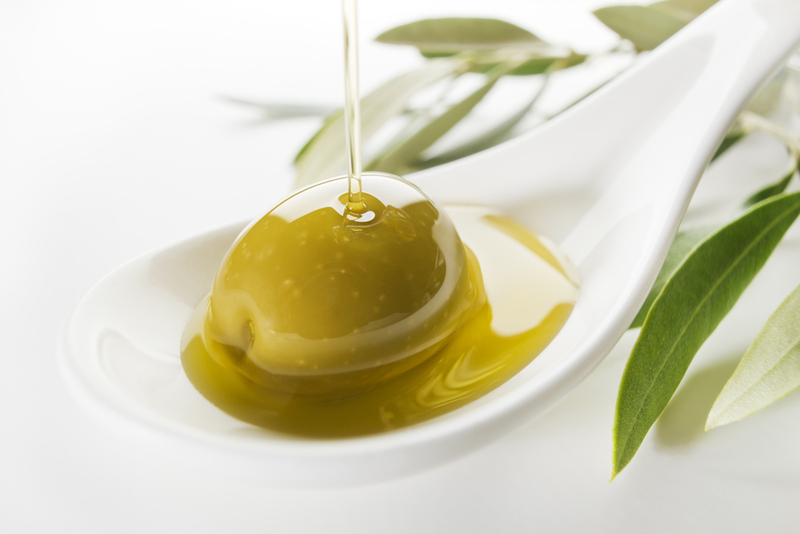 Olive oil helps to boost blood circulation, which is crucially important for varicose veins, and fight inflammation. It can also soothe and relieve the pain. Massage your varicose vein with a few drops of warm olive oil for 10 to 15 minutes twice a day for 2 months. 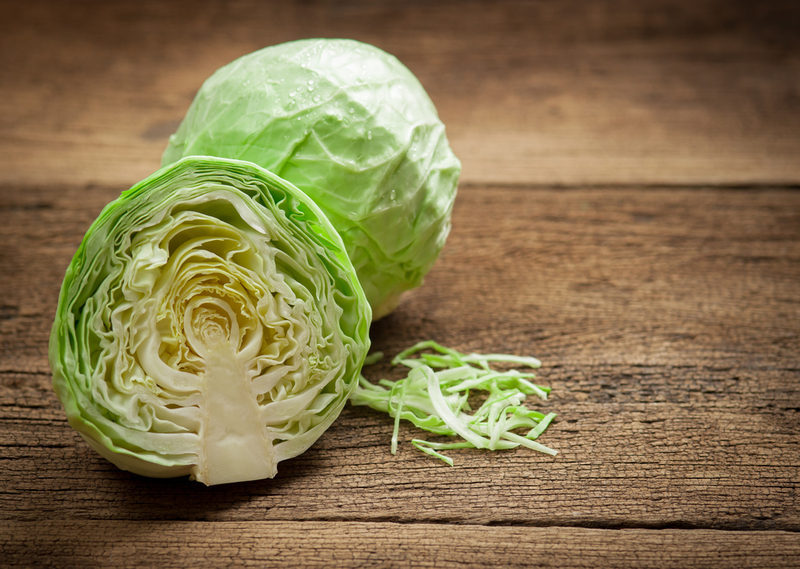 Cabbage is jam-packed with nutrients, including potassium, sulfur, and vitamin K that aid in preventing ulcers, warding off infection, and reducing swelling and pain. Make a compress out of the cabbage leaves – apply to your varicose veins, wrap in a cloth, and keep till the leaves will dry. Once they are dry, change the leaves for the fresh ones. 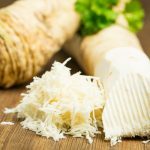 You can also use a cabbage paste to get rid of varicose veins. Grate or chop the cabbage and mix it well with a teaspoon of water or olive or chamomile essential oil to create a paste. Apply it to the affected area, wrap your legs in a cloth and leave for 2 to 3 hours. Rinse it off and repeat 2 times daily. Take the Gotu Kola extract or dried Gotu Kola powder to prevent leakage from veins, water retention, and inflammation. 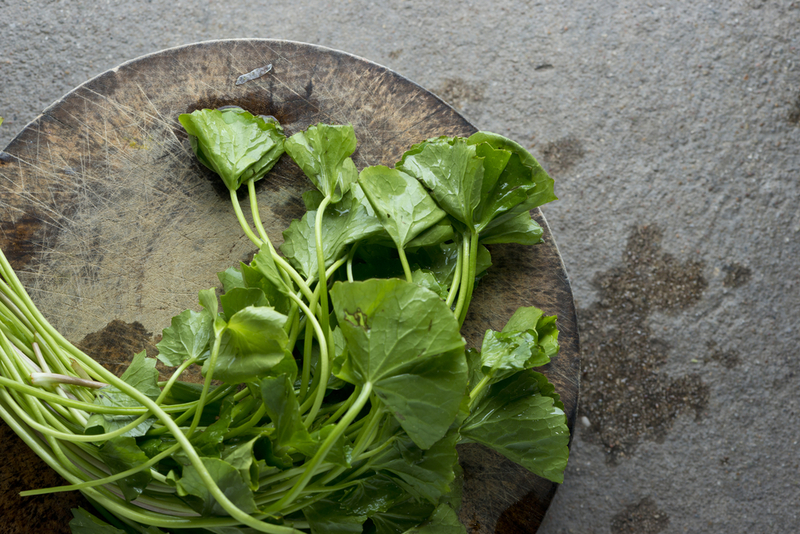 Gotu Kola is high in triterpenoids that help to strengthen the blood vessels and improve blood flow to them. It can also help to treat ulcers. 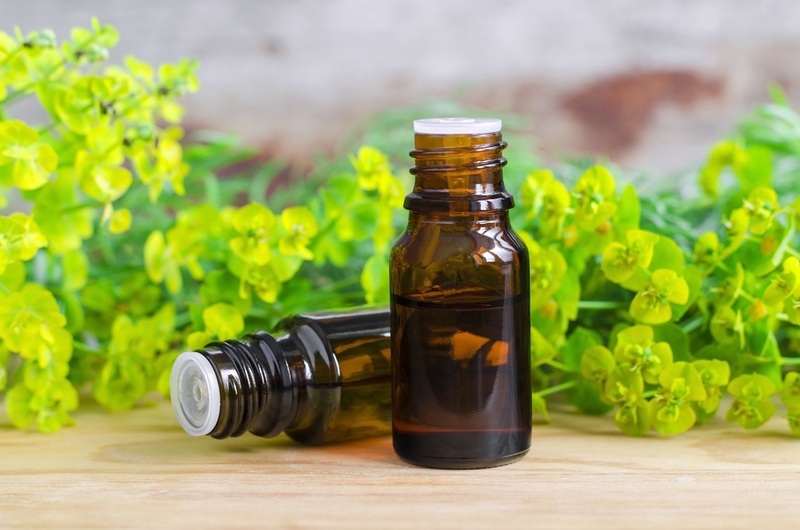 Cypress oil increases circulation and maintains the circulatory system. It also helps to constrict blood vessels and tighten tissues, ensuring the healthy upward blood flow in the veins. Massage your varicose veins with a few drops of cypress oil twice a day for 1 to 2 months. With a host of veins in our bodies, our legs are more prone to this disease. If you work in a standing position all day long, try to reduce extra strain put on your legs by performing the simplest exercises like elevating legs, squatting and walking. 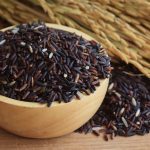 Incorporating some of these natural remedies into your leg care routine will help you prevent and treat varicose veins and reduce your risk of developing a venous insufficiency disorder. If you’re overweight, consider shedding a few pounds. Sticking to a healthy diet is essential as well. Before trying out any of the home remedies, talk to your doctor first, as each one can have side effects. I had no idea that garlic can help this issue! I will have to share this with my mother’s friend. She is in her 50’s and started getting painful ones a few years ago and didn’t know what to do about them. I know she likes garlic so she will be happy to give this a try!